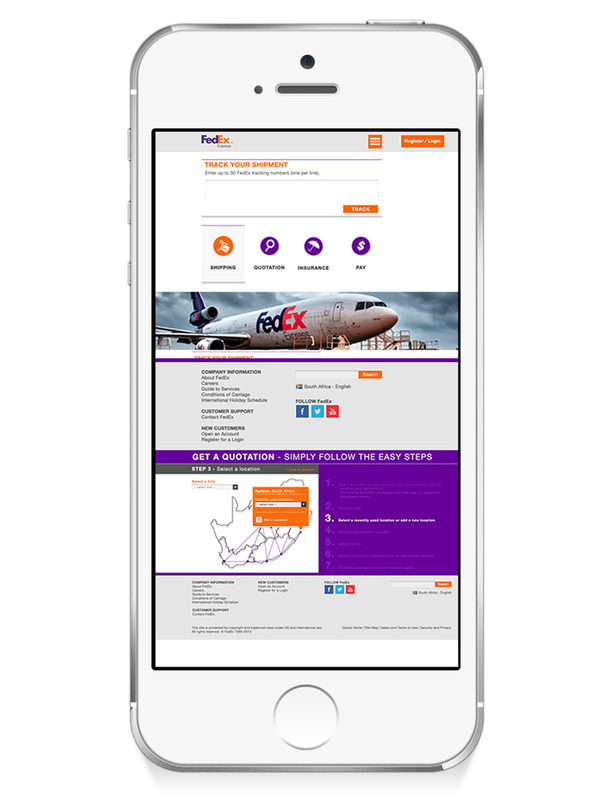 FedEx Corporation provides customers and businesses worldwide with a broad portfolio of transportation, e-commerce and business services. 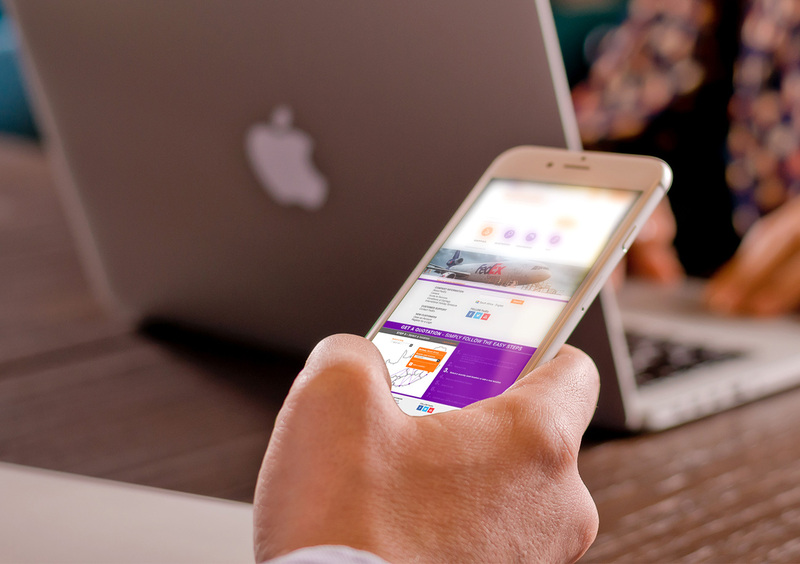 With annual revenues of $43 billion, the company offers integrated business applications through operating companies, competing collectively and managed collaboratively, under the respected FedEx brand. 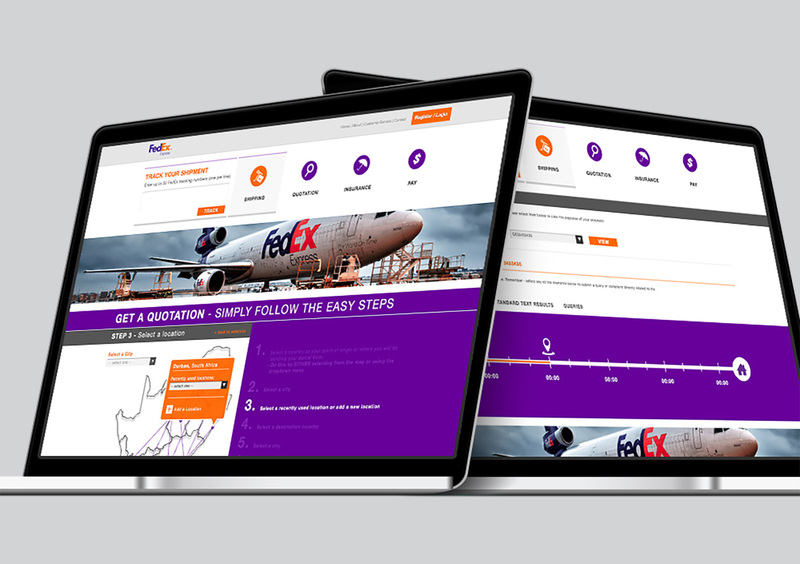 Black Snow was given the opportunity to design and develop the FedEx website and mobile interface.